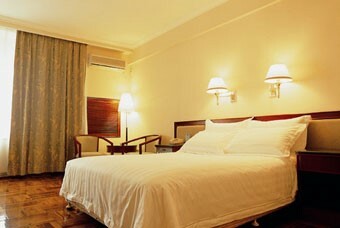 Note that the conference venue and conference hotel have changed to the more pleasant and more convinient located Ming Wah International Convention Center (明华国际会议中心-蛇口) in the Shekou neighborhood (http://www.mhctr.com/index.php). Reservations made by way of this web-site will be automatically changed. Please contact us if you have any concerns. CBSB2018 will be held in Ming Wah International Convention Centre, Shenzhen. You can reserve the hotel through the Registration of CBSB2018. 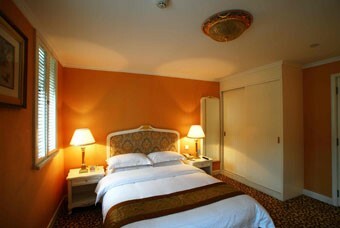 The price of the reserved room is 498 RMB ( ~ 78.85 USD) per night.